Soar through your day in fierce style wearing the DSQUARED2™ Mert & Marcus Poplin Button Up Shirt. Short sleeves with folded cuffs. Dual graphics featured to left side. Straight hemline with frayed detail. 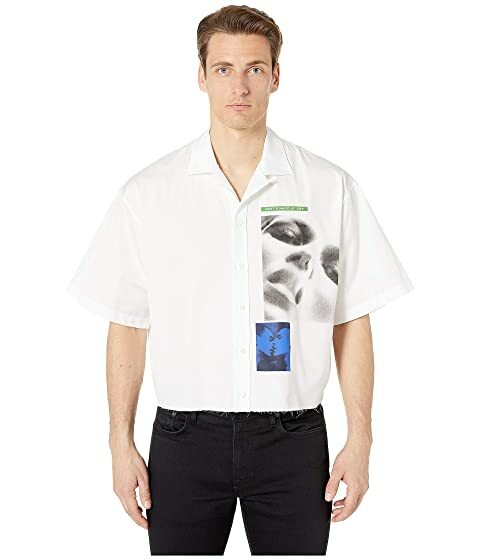 We can't currently find any similar items for the Mert & Marcus Poplin Button Up Shirt by DSQUARED2. Sorry!